102" (2591mm) Bandsaw Blade 3/8" x 10 tpi Dakin Flathers High Spec. DAKIN FLATHERS Indusrial Spec, High Carbon, Market Leading. 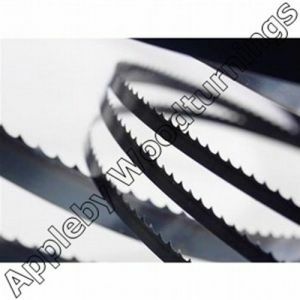 UK Manufactured Bandsaw Blade. 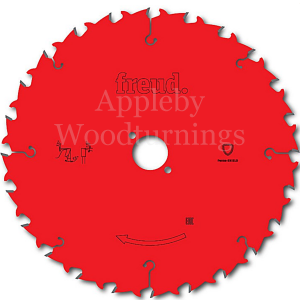 This high quality blade with 10 teeth per inch is ideally suited for cutting material up to 20mm, straight or curved. All other variations are available. Our blades are manufactured using Dakin Flathers precision high carbon content steel strip. 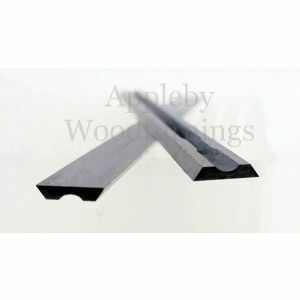 Their unique carbide technology hardening process gives a stronger, straighter steel strip that when used in a bandsaw blades will tolerate higher feed pressures. 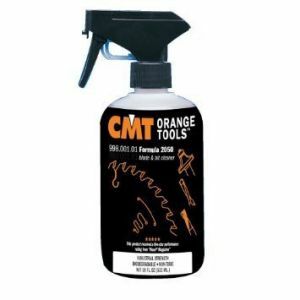 A blade of this quality will last up to four times longer than standard HSS blades. 2- The Length of the blade is determined by the machine model the bands are to fit on. is 5 teeth per workpiece thickness. 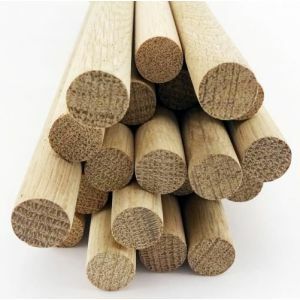 variants in the timber thickness, please speak to our technical team regarding these. of the elements in choosing the correct blade for you.